Hong Kong’s first purely digital life insurance company will start selling policies in the city from Wednesday (12 September 2018), according to a recent report. The firm is looking to use its direct selling capability to offer lower prices in the crowded local market. The insurance firm, 20 per cent of which is owned by a Chinese internet giant, and 40 per cent of which is owned by a British insurer, will offer a life policy and a critical illness policy via the internet, its chief executive said in an interview. By turning from a traditional insurance company into a digital insurance company, the firm says that it does not need to pay a commission to the middlemen. It can, thus, charge policies at a lower price. The firm’s leadership said that the company will transfer the benefit to customers. The Hong Kong government is keen to promote so-called insurtech in the city. 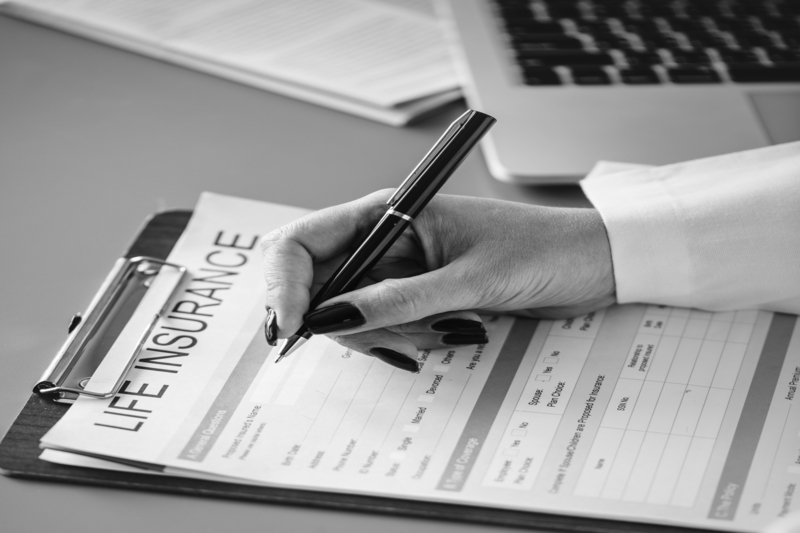 Last September the regulator, the Insurance Authority, announced a range of measures to allow insurance companies to use new technology to sell products or process claims to cut down costs and enhance service. Several of the city’s big insurance players have introduced new technology such as big data to analyse risk and determine premiums, as well as in the process of dealing with claims. The insurance sector employs nearly 90,000 people in Hong Kong, and companies have traditionally used agents, brokers and banks to sell their products. The firm came into being in February when the regulator approved a deal to allow the British-owned insurance company to add in two shareholders: the Chinese tech giant with 20 per cent and an investment company with 40 per cent, leaving the British-owned company with the remaining 40 per cent. The firm’s leadership declined to divulge information regarding how much money could be saved from cutting out banking partners and brokers. Other insurance brokers have previously said that in general, commission paid to sales staff or banking partners is equal to about 70 per cent of the first year premium and about 20 to 30 per cent of premiums in the following few years. The move was made taking in account the fact that a growing population of customers and potential customers are becoming incredibly tech savvy. These customers want to buy insurance policies and make claims using a smartphone or other electronic devices (like computers or tablets). The insurance says that these individuals are their target clients. The British-owned company has an insurance background, the Chinese firm has internet knowledge and technological expertise, and the investment company can support capital needs. All three major shareholders have their contributions to the firm. The company’s leadership stated that it will employ just a little over 100 people. The online platform will make it easy to buy simple life and medical policies, with customers only needing to answer a few simple questions about their health and personal information. Customers can now enjoy efficient and seamless experiences and transactions with the insurance provider. They no longer need to rely on an agent to sell the policies to them. Rather, they can have full control and buy products to meet their needs. The company, with its completely digital manoeuvres, promises better service at lower prices for a population of tech-savvy individuals. Most insurance experts herald the new vision and see it as an opportunity to provide better services to customers. How can Malaysia unlock its full tech potential?